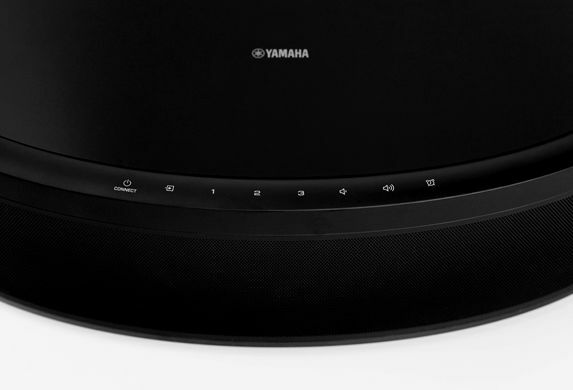 The powerful wireless speaker that matches your enthusiasm for music and entertainment. Great on its own or as a part of a MusicCast stereo, home theater or wireless multi-room audio setup. Works with Amazon Alexa. The MusicCast Controller app lets you stream popular music services, listen to downloads or music from your computer or other devices. Listen to your favorites or discover new music! 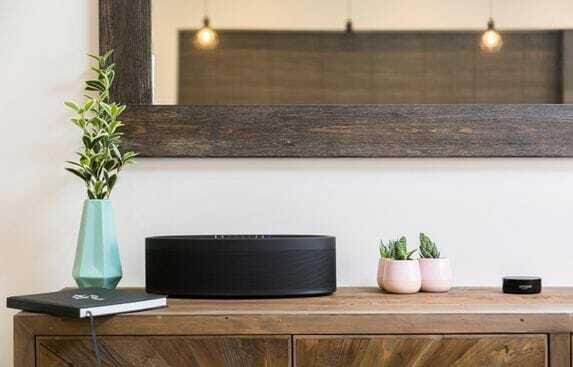 Play to your MusicCast 50 speaker through Bluetooth, Wi-Fi, AirPlay, Spotify Connect, or connect directly to your TV. The choice is yours. Use any Amazon Alexa device, with the Smart Home skill and MusicCast skill to play music, link rooms and more. What Will Your MusicCast Be? Listen in any room of your house. 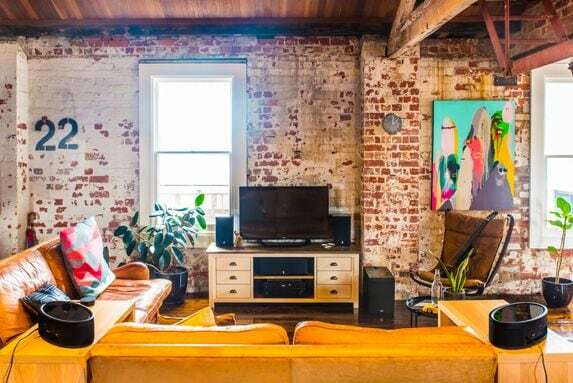 MusicCast allows you to create your own setup: home theater, stereo, multi-room. More options, less wires. 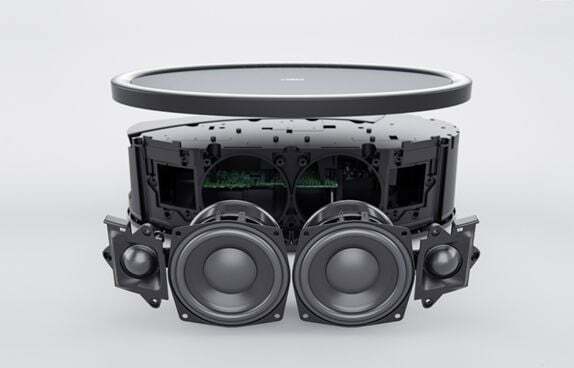 Combine a MusicCast Surround-capable AV receiver with one or two MusicCast 50 speakers for a 5.1 channel home theater with wireless rear surround speakers. Immerse yourself in your movies and games. 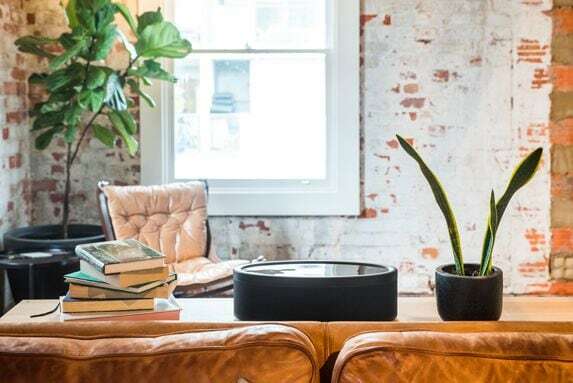 Use multiple MusicCast speakers to play music throughout your entire home. Stream music and control multiple rooms with the MusicCast app for iOS and Android™. 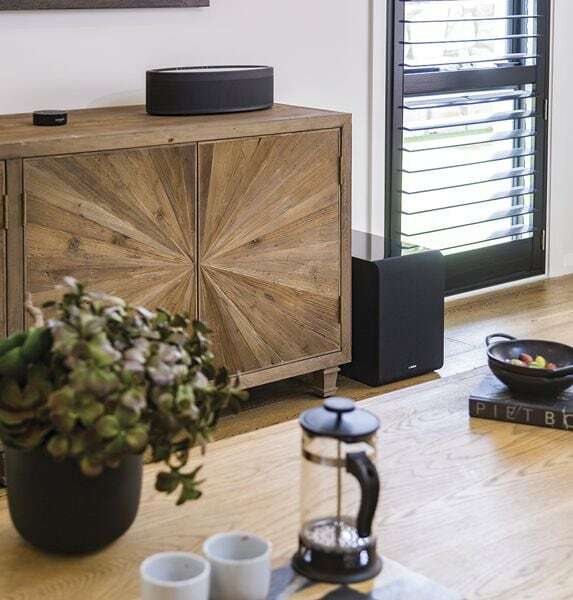 Use one or pair two MusicCast 50 speakers to create powerful stereo sound that makes your music come alive. Add a wireless subwoofer for more bass with less wires. Don’t let the low profile and sleek design fool you. The MusicCast 50 brings the party to life with surprisingly powerful room-filling sound. Easily play your favorite music source with three preset buttons. An alarm button makes the MusicCast 50 a perfect choice for your bedroom. Dimensions (W x H x D) 15-3/4" x 4-7/8" x 7-7/8"